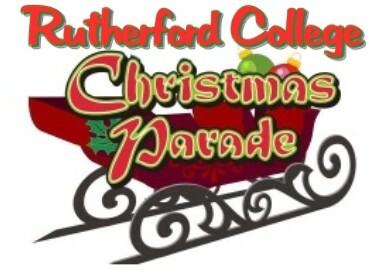 Join us on Saturday, December 15th for our Annual Christmas Parade beginning at 1pm along Malcolm Blvd! Every year we have a great turn out of local businesses, churches, schools and citizens lined up in the parade. After the parade, come on in to Town Hall to meet Santa and enjoy free cookies and hot cocoa!